If you want to make sure that you stand out from the crowd at your next event, you should consider using one of our truss systems. 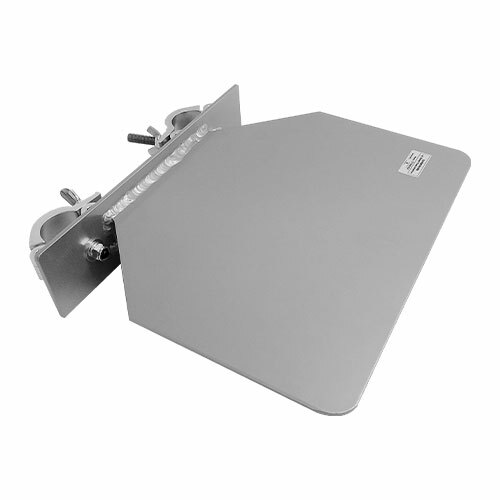 We provide lightweight and amazingly strong aluminum trusses that are able to support lighting, banners, advertising materials, televisions, computer displays and anything else you can imagine! Our truss systems can be customized to any application – the modular design allows almost infinite possibilities for your display. The best news is that they are simple to assemble. We offer full delivery and setup service, or you can do it yourself with our easy to follow instructions. Need help with your truss rental? 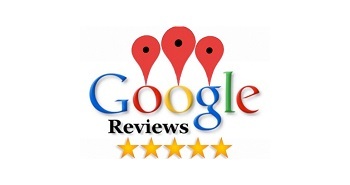 Call us at 310-308-6946 or contact us here! 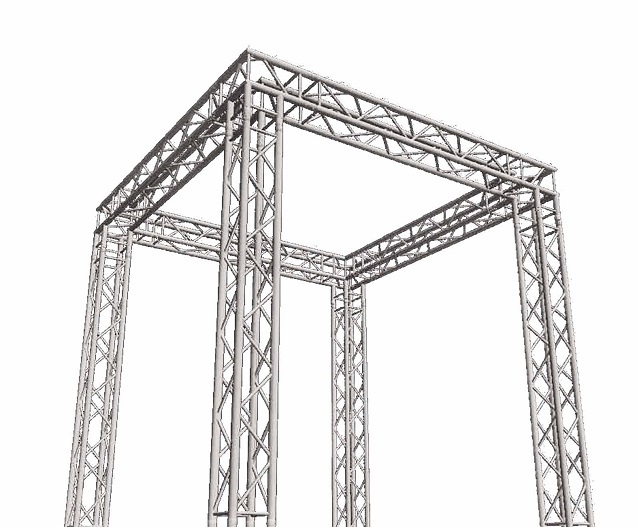 This truss configuration allows you to mount on either of the two columns and above on the horizontal truss. Our most popular size is a 10' high by 20' wide truss. We can accommodate custom size needs. Give us a call at 310-308-6946 to discuss. 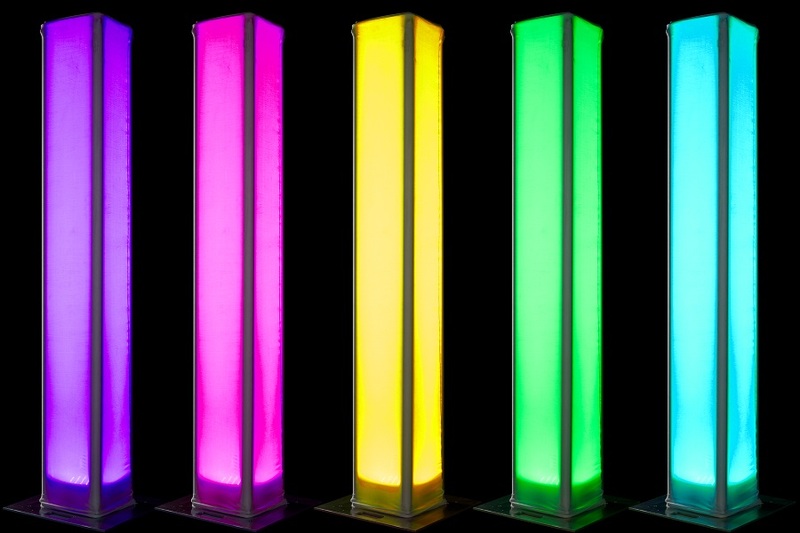 This truss is a simple way to bring attention to exactly where you want it. 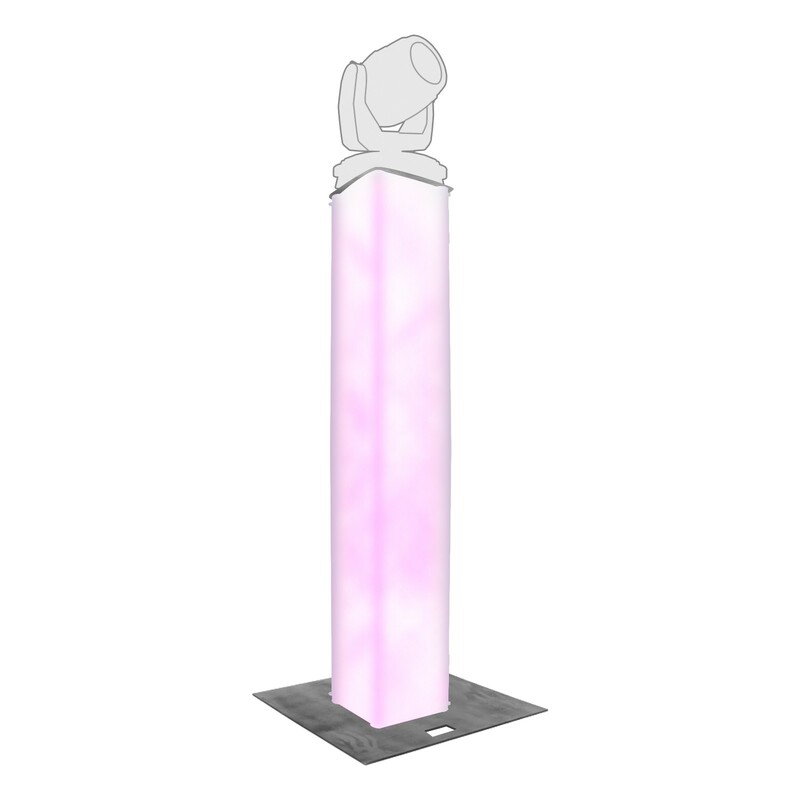 Totems with lights are great for flanking a red carpet, or other entrance. 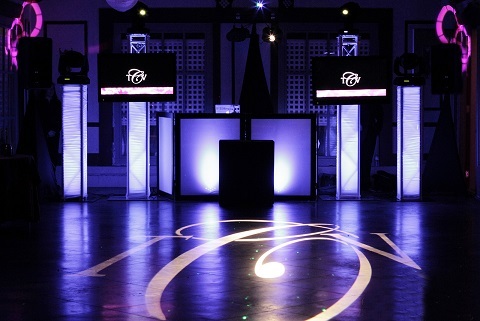 Many DJ setups utilize a totem on each side of the DJ table to raise the dance floor lighting effects above the crowd. 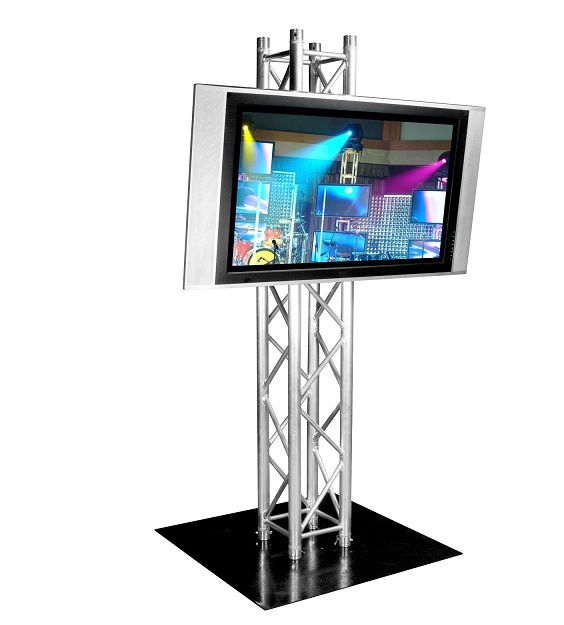 Trade shows – our truss systems allow you to hang and display your advertisements wherever you want. You aren’t limited to utilizing the facility walls anymore. Convention Setups – mobile and flexible displays and staging for your convention. 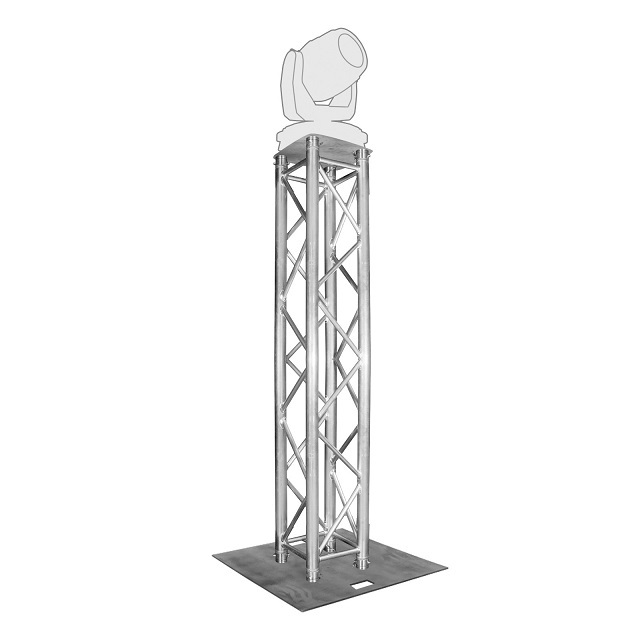 One of our truss systems allows you to make temporary mounts for displays and lighting needs that are specific to your event. Opening Night Festivities – our trusses can be used with lighting at grand openings and give everyone the red carpet treatment when they come into your business for the first time. Make a great first impression. 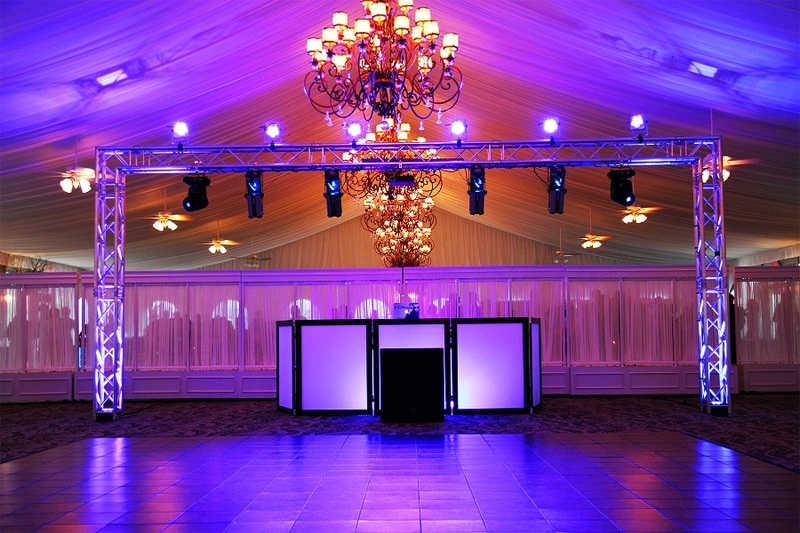 DJ Lighting – make your wedding, party or show pop with an amazing lighting setup on one of our truss systems.